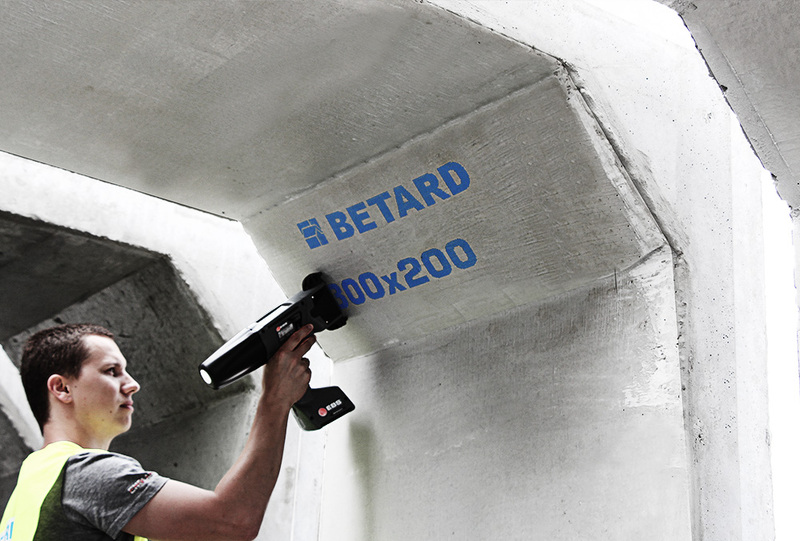 HANDJET® EBS-260 allows for firm marking of concrete prefabricates and other building materials. 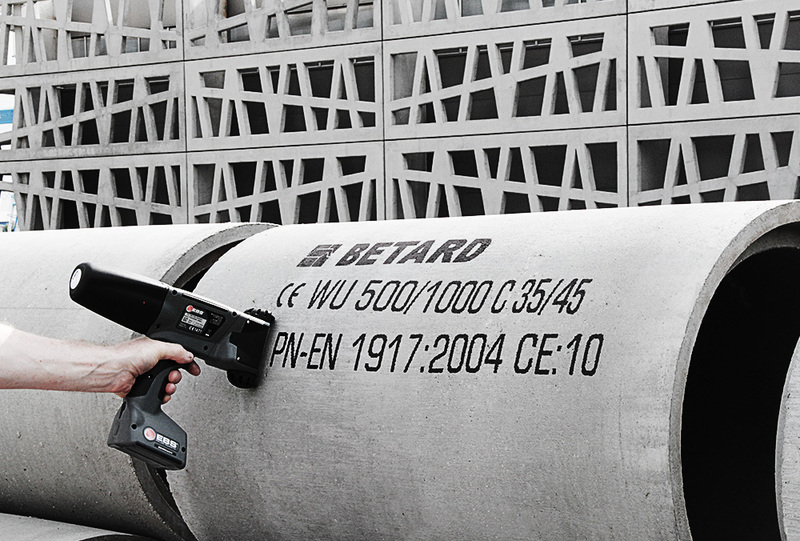 With the HANDJET® EBS-260 you can create long-lasting marking on concrete prefabricates, such as: rings, manholes, pipes, fittings, culverts, stairs, stands; and also print in tricky places such as the inside of fittings. 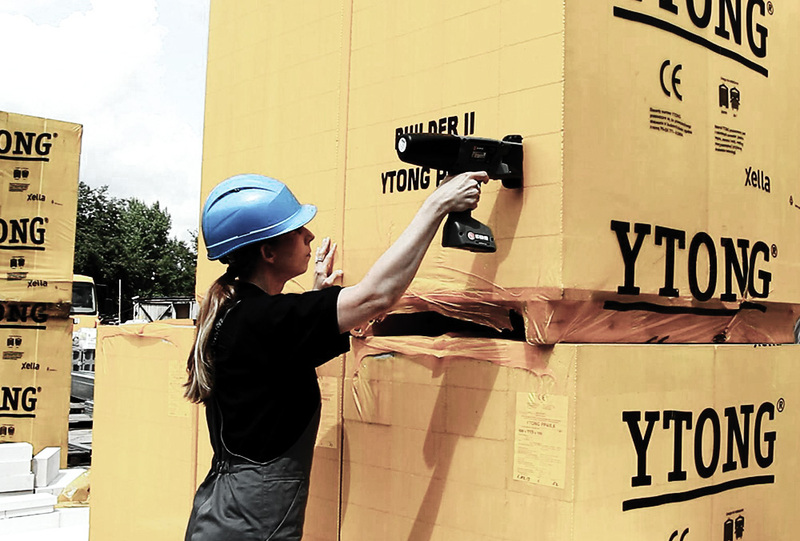 With this handheld printer you can also mark pallets of shrink-wrapped building materials, e.g. bricks, hollow bricks, small blocks, curbstones, etc. 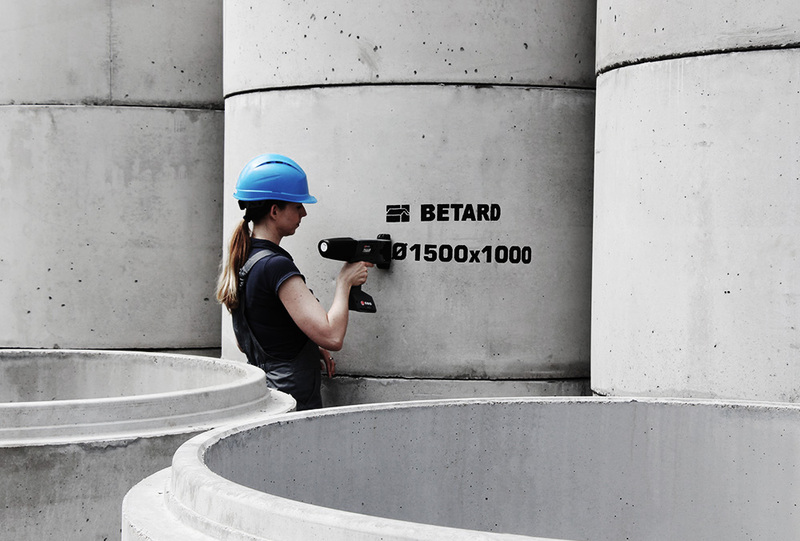 Ink for printing on concrete is highly resistant to varying weather conditions, including UV radiation for a longer period.